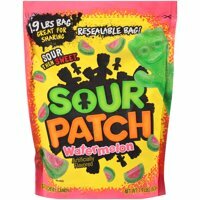 Product TitleSour Patch Watermelon Soft & Chewy Candies, 1.9 Lb. Product TitleSour Patch Kids Soft & Chew Candies, 1.9 Lb. 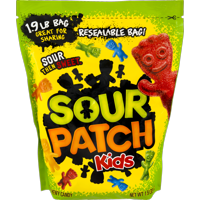 Product TitleSour Patch Kids Big Soft & Chewy Candies, 1.9 Lb.